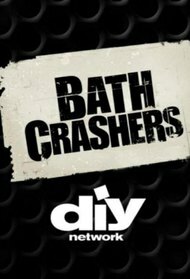 DIY Network is on a mission to crash and trash bathrooms, transforming them into stunning, functional and modern living spaces in the new series Bath Crashers.  Produced similarly to the popular House Crashers and Yard Crashers series, crasher Matt Muenster ambushes homeowners while they're home improvement ... More shopping. When he identifies the ultimate bathroom challenge, he follows the lucky homeowner home and totally overhauls a bathroom in need of repair.